FFA - Florida Governor Rick Scott proposes 46 new counterterrorism FDLE agents after receiving thousands of emails regarding the Feds handling of the Orlando jihad massacre. 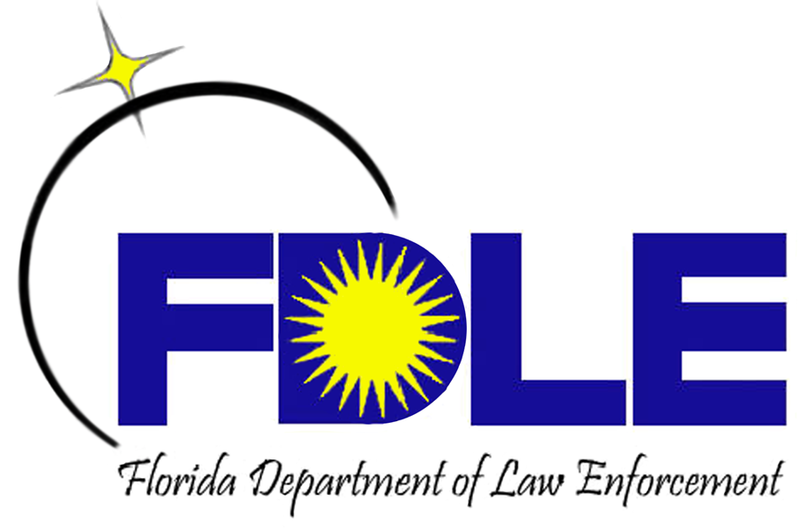 • Sent out an email alert on September 5, 2016 titled Florida Department of Law Enforcement affirms agency leads counter terrorism efforts in Florida. FFA asks if Florida will give Omar Mateen’s wife, Noor Salman, a pass as it appears the feds are doing. The FDLE commissioner’s response posted in this article shows the department’s lack of man power needed to protect the public from terrorism. • Sent out an email alert on October 1, 2016 titled Florida Family Association asks FBI, FDLE and Orange County Sheriff where is Omar Mateen’s wife and are they going to let Noor Salman receive Mateen’s life insurance benefits? There was no response from any agency to Florida Family Association’s repeated inquiry. • Sent out an email alert on November 14, 2016 titled Orlando Jihadist’s wife whose whereabouts was unknown by Attorney General is found by New York Times who publishes different account of her role in America’s worst terrorist attack since 911. This issue has remained posted near the top of the Floridafamily.org homepage for the past two months. Thousands of people sent emails to the Florida Governor and Florida Department of Law Enforcement Commissioner regarding the Feds failure to bring Omar Mateen’s wife, Noor Salman, to justice. Certainly the burden that Governor Rick Scott felt after dealing with the loss of many lives at the Pulse Night Club motivated him to do more to protect Americans from Islamic terrorism. The thousands of emails that Governor Scott received reinforced his determination to strengthen Florida’s counterterrorism law enforcement efforts. Florida Family Association supporters' emails made a difference.